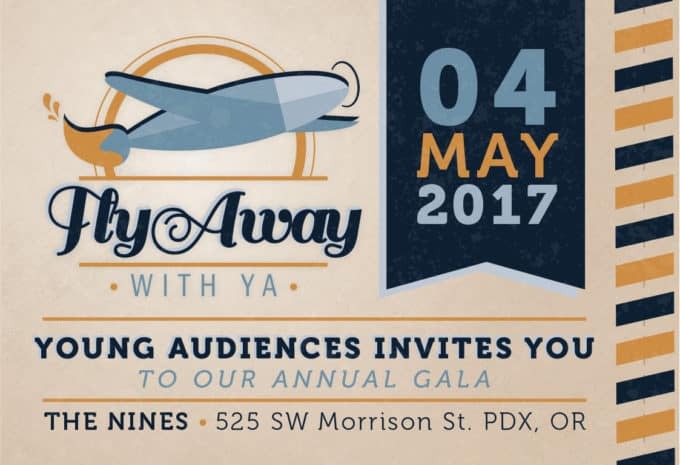 Riverview Trust Company sponsors Fly Away with YA, the 2017 Annual Gala for Young Audiences of Oregon and SW Washington. An organization dedicated to inspiring young people and expanding their education through the arts. Click the picture below to purchase tickets.